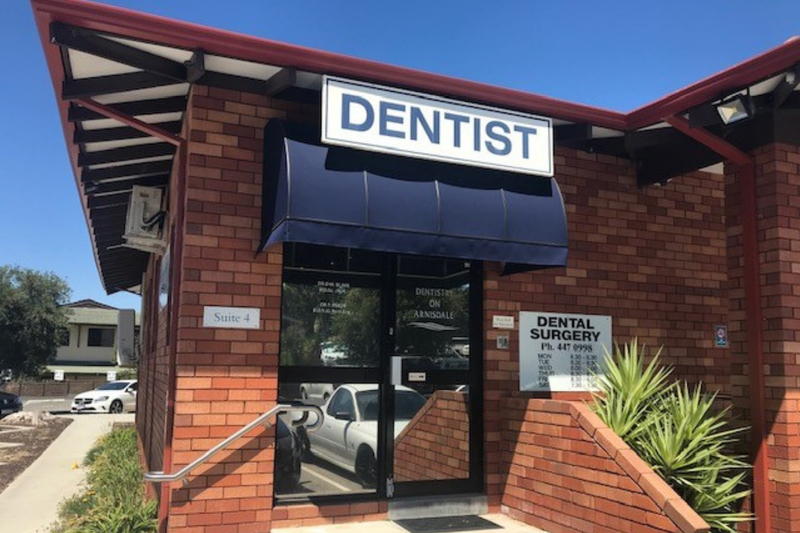 Practice Dentistry in WA's Great North !! 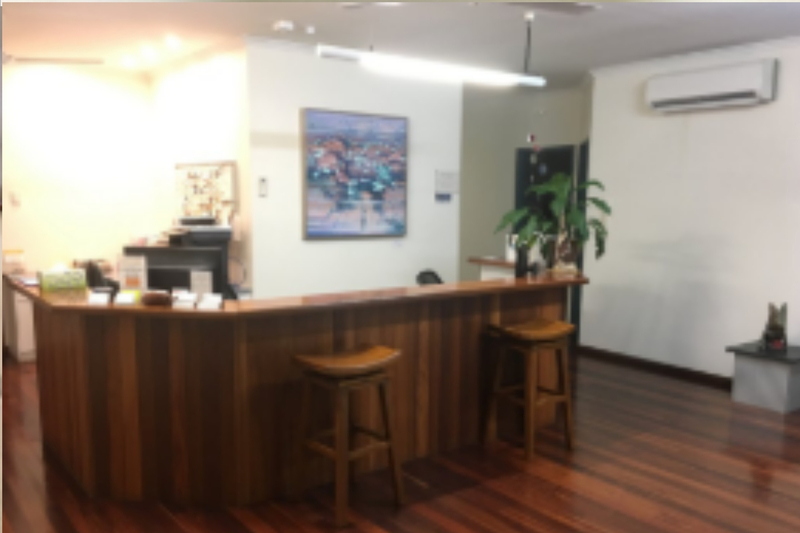 Long Established, only Private Clinic in Kununurra - Well presented with Quality equipment. 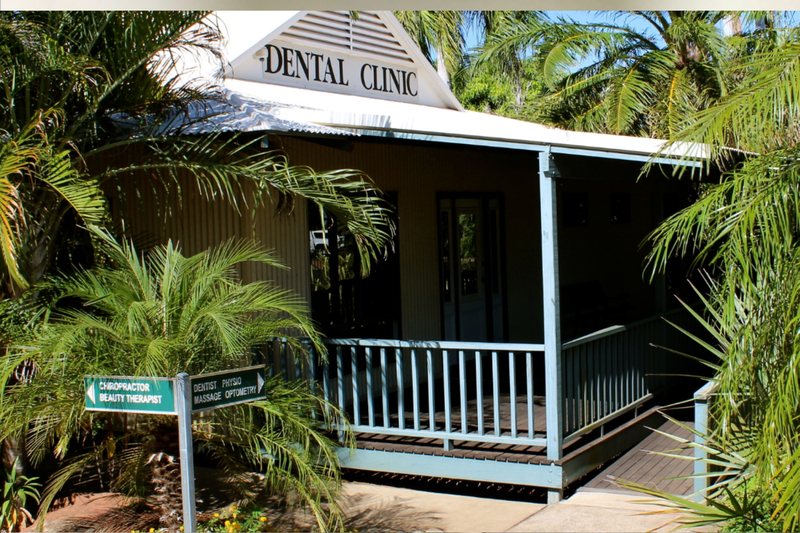 Kununurra Dental Clinic is established in a Single Story building opposite the District Hospital. 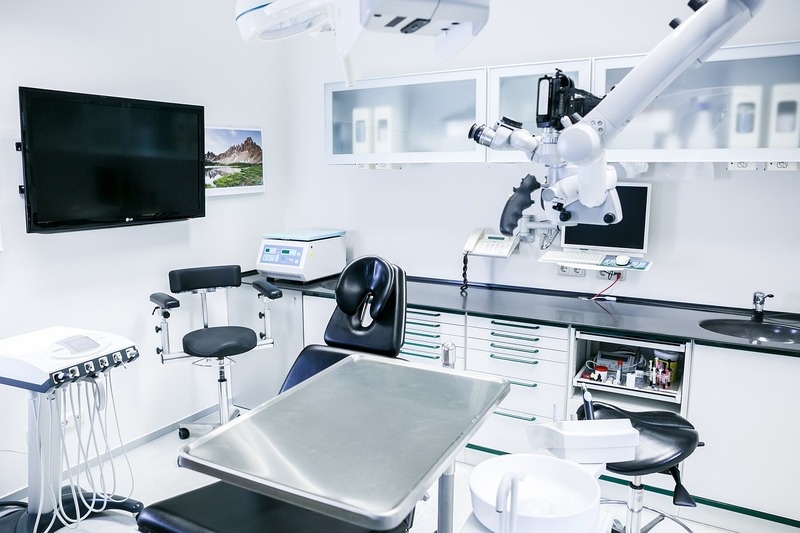 Practice has 2 fully equipped surgeries, OPG, Steri, extensive Lab area, dark hardwood flooring and A/C throughout. 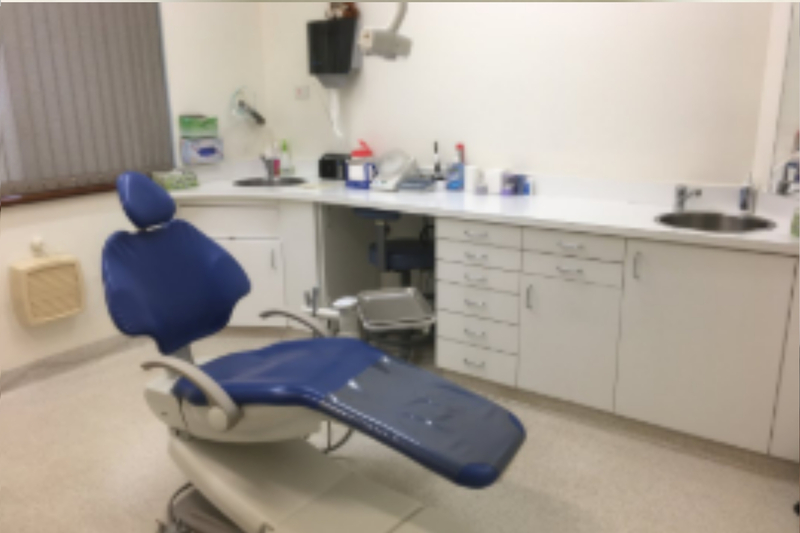 The premises are shared with a resident Physio with rooms for visiting Optometrists & Psychologist. 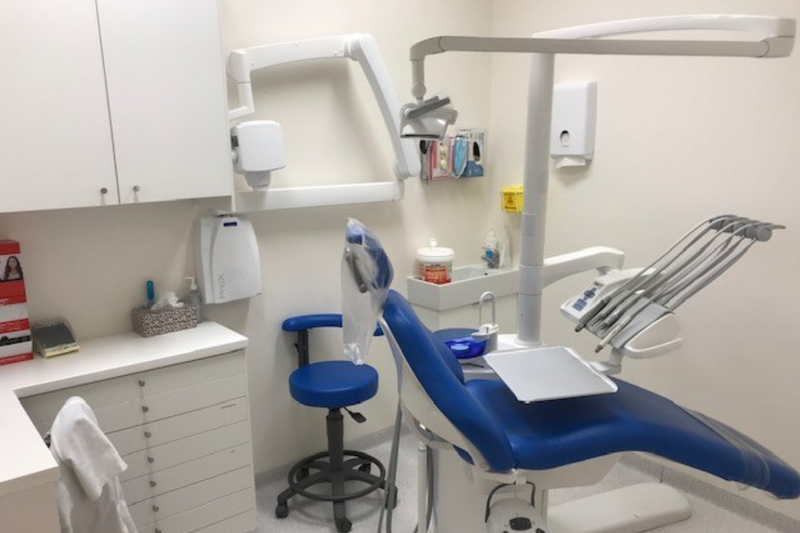 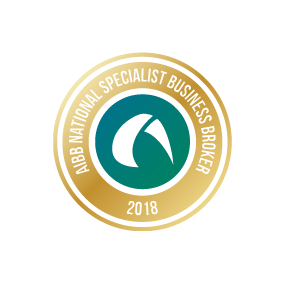 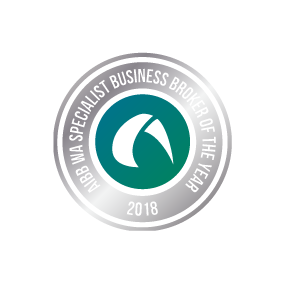 It has a monopoly of the dental market, being the only private clinic in town of Approx 7500 people with a greater region of 12000 people.